August 2012 | Blog | Di Bruno Bros.
Officially, August is National Goat Cheese Month, but let’s agree: we’re past campaigning for goat cheese acceptance. Back in the 1970s, when the first goat-cheese pioneers were emerging from their milking barns in coveralls, Americans found chèvre exotic. 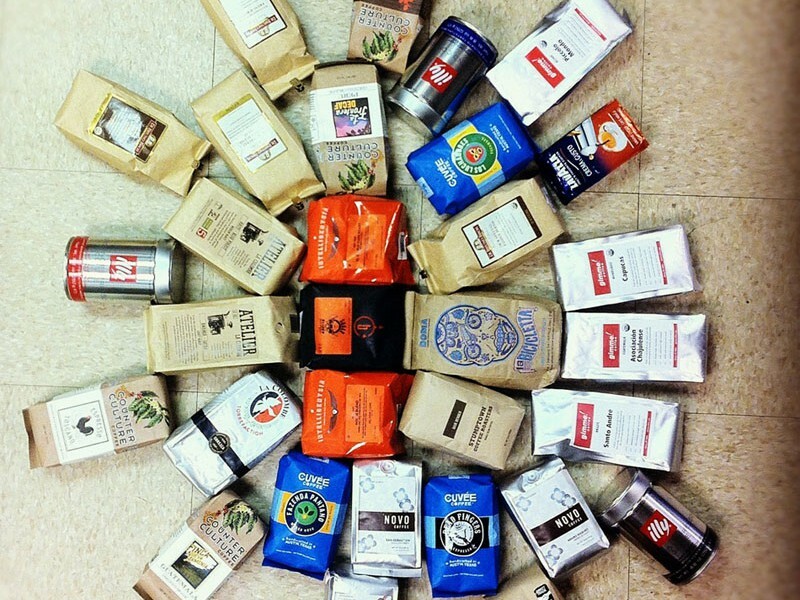 So you’ve seen the coffee offerings, ventured into one of our stores, and grabbed a bag of specialty coffee. Now what? Ardmore Cheesemonger Bill Bowles presents us with this delicious summer slider recipe made with Scharfe Maxx 365 (gruyere-style sharp cheese). 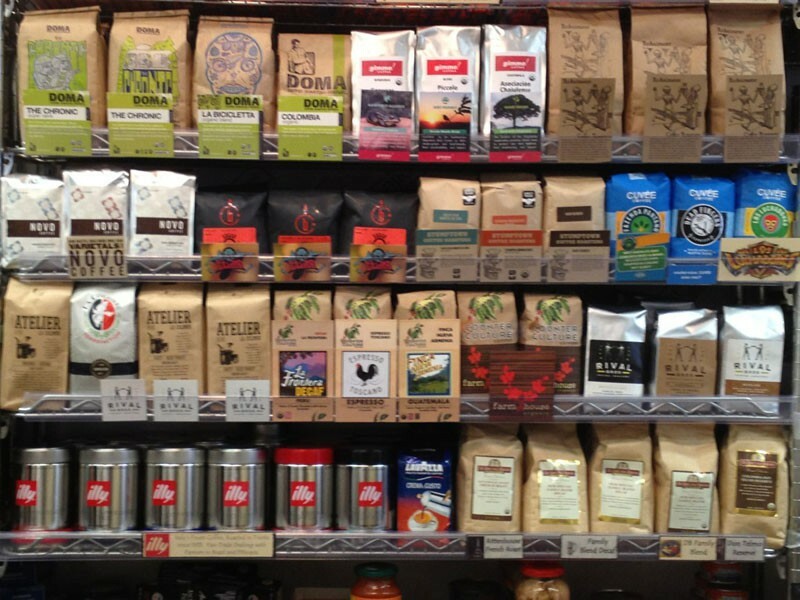 Buying gourmet coffee in Philadelphia just got easier! If you remember back in June, we introduced you to 9th Street's Gourmet Coffee Program. At any given time we've got a generous rotating selection of gourmet coffees from around the country available for purchase: Stumptown, Intelligentsia, Counter Culture, and Doma are just a few gourmet coffee roasters that we carry. At the height of summer, it’s hard to think about eating anything other than fresh tomatoes and light cheeses, like mozzarella. 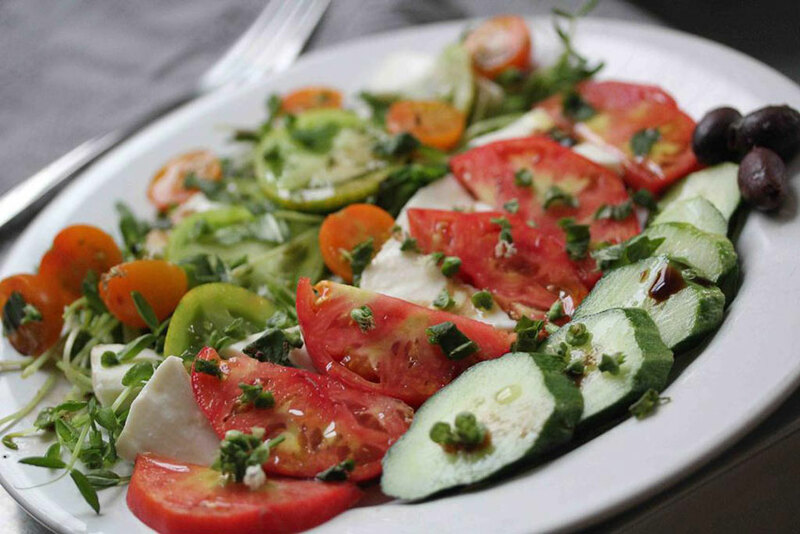 Luckily, great mozzarella is easy to come by in Philadelphia – Di Bruno Bros. makes it fresh daily, and you can buy it in any number of sizes, from baseball-shaped rounds to braided strands to tiny beads that are great for tossing into salads.